There are several things that popped up in my mind after I watched the latest MV of BTS. But before going further, I would like to congratulate the boys of BTS because they are now officially becoming the IT idol group. Noona is so proud of you, cuties! BTS never stop to amaze me. I don’t know how they do it, but they always come with a fresher and better performance every time they showed up from a brief pause. It’s not even a year since their “RUN” started to dominate my playlist, now, they’re back with an even better song and performance! Man, aren’t you guys tired of being awesome? As mentioned before, there are several things that came into my mind after watching this MV. The first thing is BTS songs always have a sick beat. Seriously, their songs are always amazing and addictive, including Save Me. I love this song arrangement. It mixed lots of tones into an incredible melody. It has that subtle feeling, but it also has a groovy one. I particularly love J-Hope’s part. There is this particular sound during his early part which grabbed my attention the most. 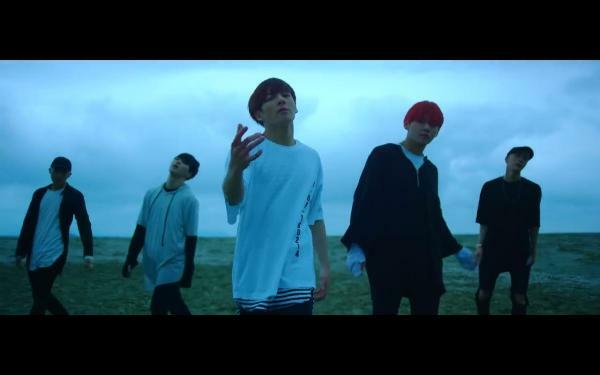 In the MV, it started in 02:00 mark. And to make it even better, the choreography is astonishingly in sync with that sound. The second thing is BTS always perform a top-notch choreography. Their choreography is certainly one of their strongest traits. A good song without a good choreography is just a good song, vice versa, a good choreography without a good song is just a good choreography. But BTS’ MVs (and performances) are the mix between a good song and a good choreography. And that assemble is what make their MV and performance outstanding. 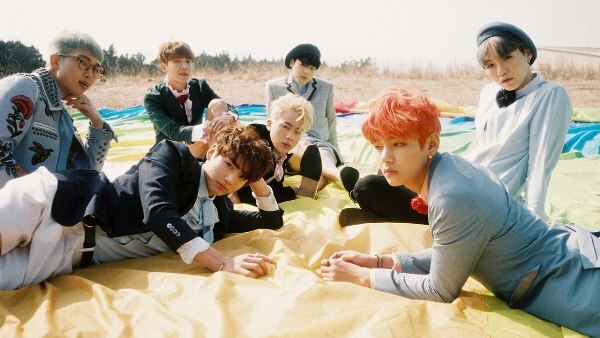 I always have a deep respect for BTS since I watched them for the first time in “Boys in Luv” MV. And now, I realized one of the reasons why I like BTS and never tired of them is because their choreography is the greatest. Though, in ‘Save Me’ I did find some flaw in their choreography, which is shocking because I rarely found them doing mistakes (never, actually). It is during Rap Mon’s part. 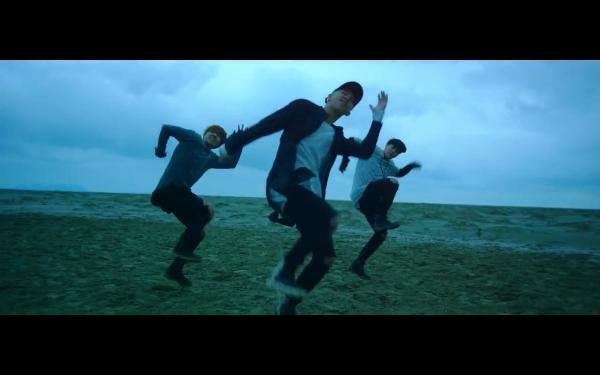 I think he dance a bit faster than Suga and J-Hope because they were not in sync. Is it intentional, though? But if it really did a mistake, it’s only a minor mistake. 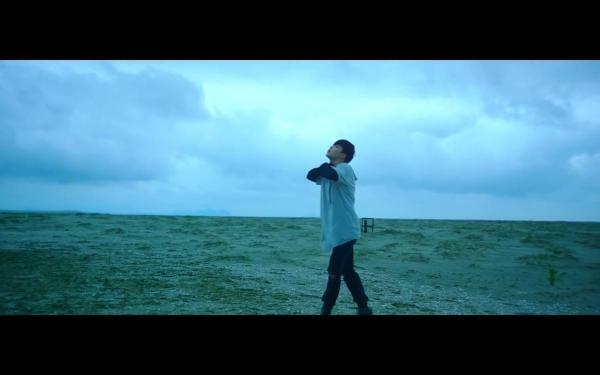 And it is totally forgivable since ‘Save Me’ is a one-take MV. They were probably too worn-out after recording their new songs, filming other MVs, filming promotional videos, and many more. 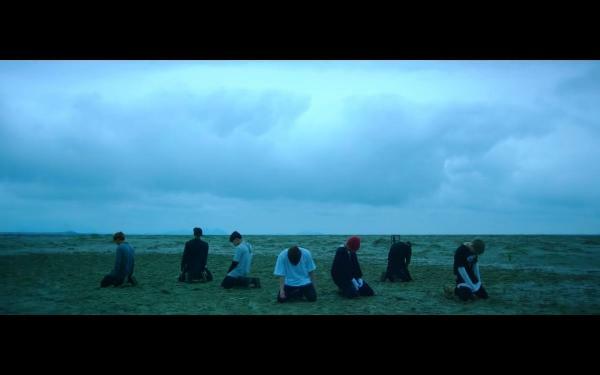 The great part about ‘Save Me’ choreography is that I can find some of the members challenging a contemporary dance, such as Jimin in the early minutes. 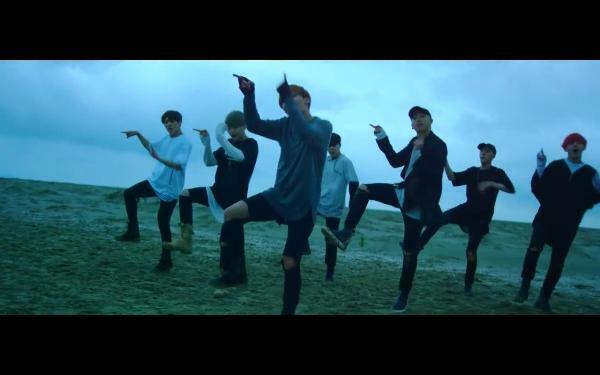 I love how Jimin finally proved that his background as the student of dance school is not a waste. The third thing is Jin is not a good dancer. I’m sorry Jin, noona still favor you, but noona has to admit that you are not a really good dancer. 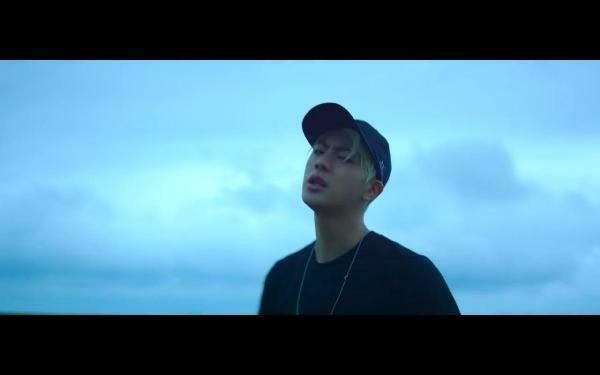 Compared to the other members, I found that Jin is the weakest one when it comes to dancing. His movement is not as energetic as the others, though, I see that he’s really trying. But, I love his appearance in this MV. With that black hat and black t-shirt, he seems manlier and more attractive. The fourth thing is JungKook is indeed a Golden Maknae. JungKook is one amazing cookie. He can dance (perfectly), he can sing (beautifully), and he is pretty. No wonder, the choreographer always placed him in the middle. He definitely gave an extra boost to the already perfect ensemble. The fifth and last thing is BTS MVs are always puzzling. Seriously, Big Hit, what do you want now? BTS is already popular. It means that your marketing strategies of making mysterious MVs are well approved. WHAT? Seriously, Boys Meet What? I thought after the “Most Beautiful Moment in Life” album mystery is solved. BTS will no longer use “die of curiosity” concept. But BTS has once again piqued my curiosity. So, what do you guys think? Can you fill in the blank? "So, what do you guys think? Can you fill in the blank?" Firstly, Rap Monsters part; him being faster than other two is intentional as it is his part and he is the member who is supposed to be more in focus. This was not a mistake made and even if it was not everyone is perfect and it doesn't make him less human because he didn't do something up to "Your Standards". 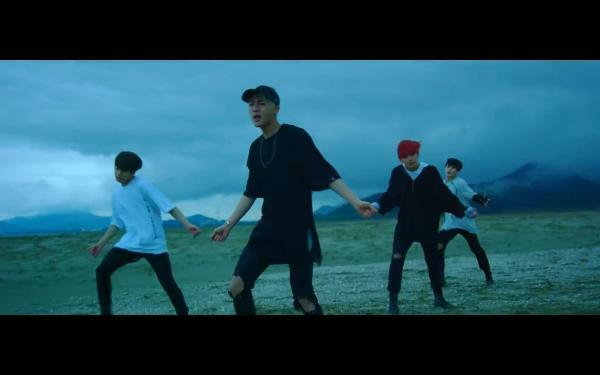 Speaking of mistakes made, I'd just like to point out that it isn't Suga dancing with Rap Monster and J-Hope; It's Jimin. Secondly, It's your opinion that Jin is "not a good dancer." I quite honestly think that you yourself could not do what he has done. You have to think of it this way, BTS wouldn't be the same without Jin. This is exactly right! Even though its your own opinion about Jin's dancing, how could you think he is bad!? He does have THE energy, strength and the charisma with his dancing. Maybe not as much as the other members but he definitely doesn't take away from BTS!